By Sean Michael Lucas-PCA. 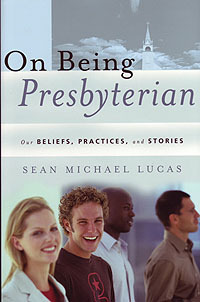 A lay-friendly introduction to Presbyterian beliefs, practices, and history.Helps readers grasp what it means to be a (conservative) Presbyterian in a postmodern age. I am half way finished and really enjoyed this book so far.  I did not grow up Presbyterian so I have learned a lot.